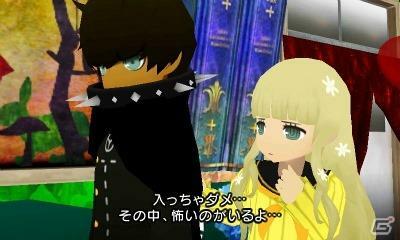 The Persona gangs have always been a cute young group of teens, but the radical change in style Atlus has given them in the upcoming 3DS spin-off Persona Q: Shadow of the Labyrinth warps their humanly features beyond any exaggeration we’ve seen yet. 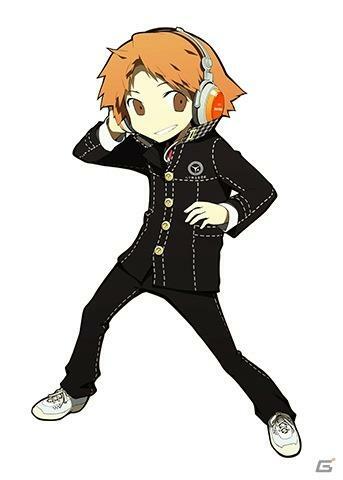 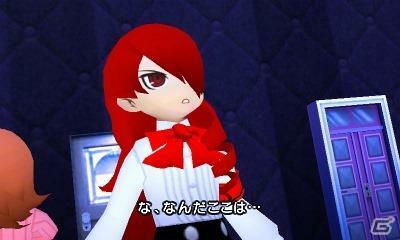 This change in art style should come as no surprise to Atlus fans, though. 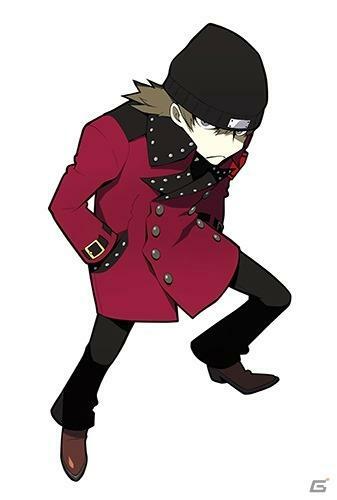 The team behind its other popular RPG series, Etrian Odyssey, has been charged with developing this game, and the character designs go hand in hand. 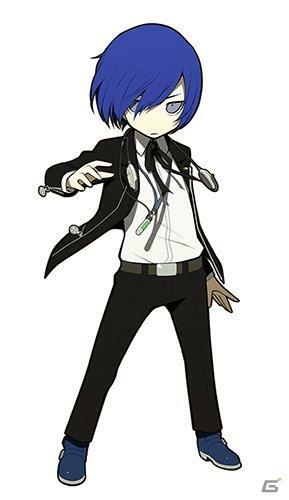 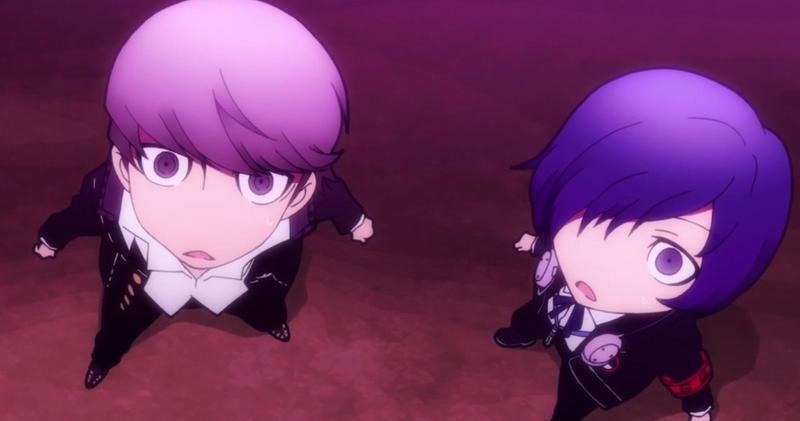 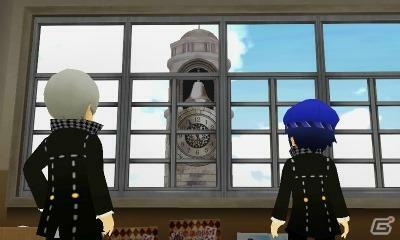 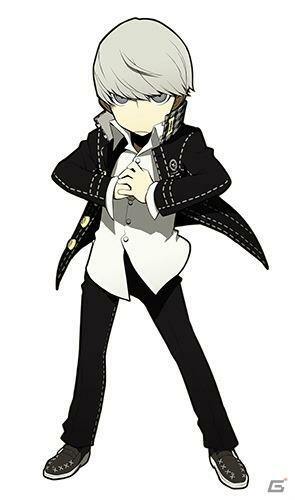 Persona Q: Shadow of the Labyrinth stars the heroes of both Persona 3 and Persona 4 as they cross dimensions and team up to investigate a mysterious clock tower that has jetted up from the center of their school grounds. 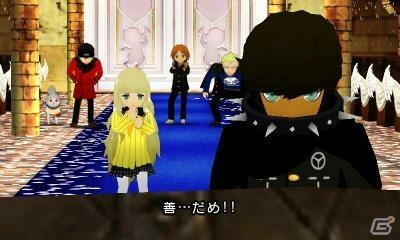 Players can choose which group of teens they wish to follow, and the plot will see the two demon hunting squads come to both blows and cooperatives terms with each other. 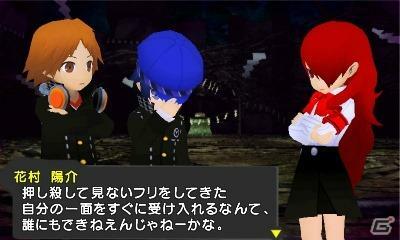 The game will also feature two new characters named Rei and Zen, neither of whom have any memories but are apparently students at the high school the Persona gangs go to. 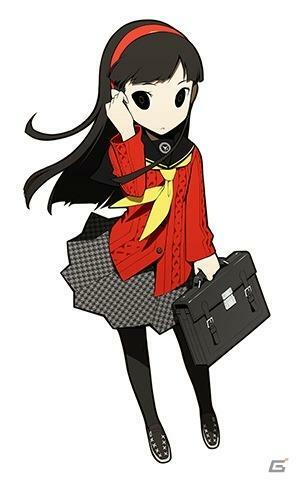 It sounds much more like fan-service than a full fledged game, but these fun offshoots are all that can really be done with the old characters at this point. 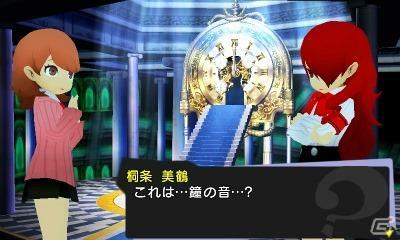 We’ll be treated to a whole new host of characters once Persona 5 slowly unveils itself over the course of the year. 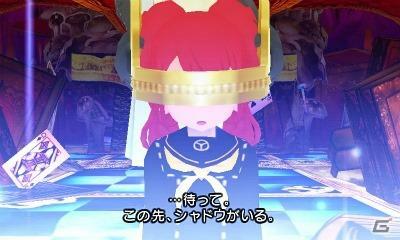 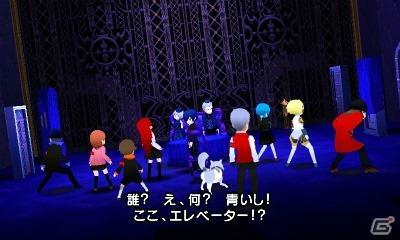 I’m not too certain that Atlus is looking for anything deeper than fan-service with this release. 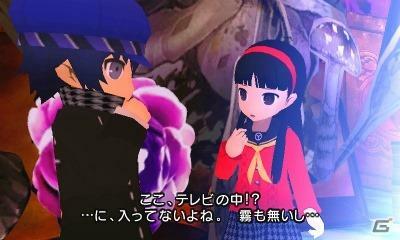 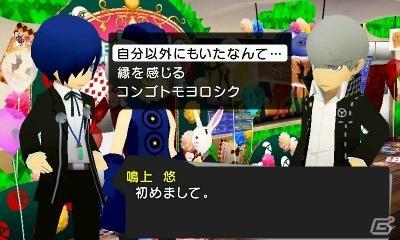 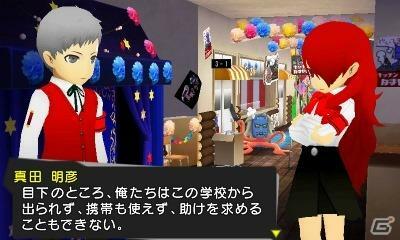 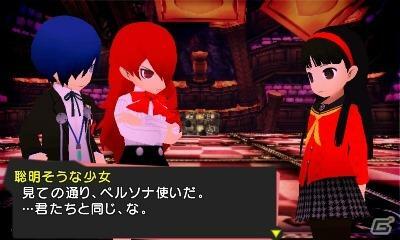 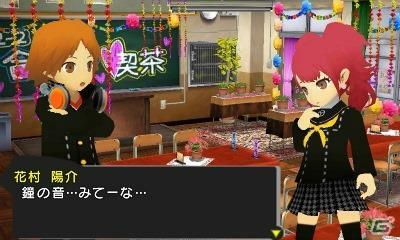 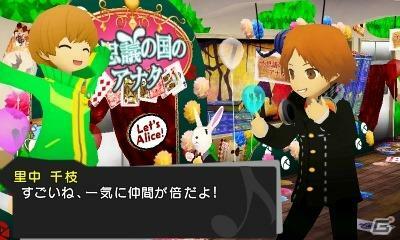 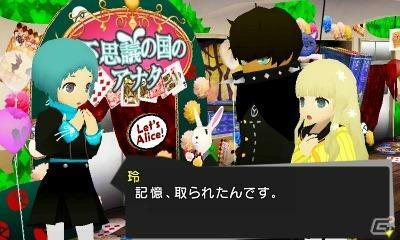 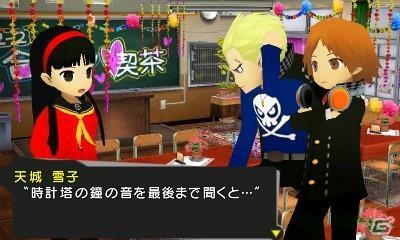 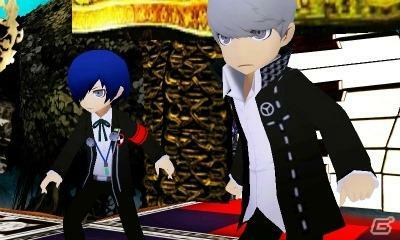 Persona fans have yet to enjoy the series the Nintendo 3DS, so expect this game to be huge in Japan regardless.